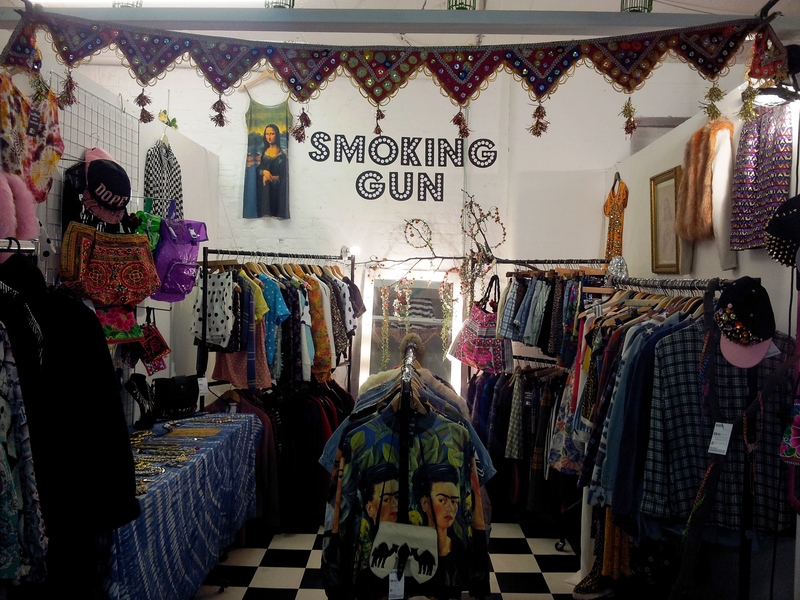 The Brick Lane Vintage Markets is a great place to head to if you’re into pre-loved, upcyled, bejazzled vintage and just flipping cool vintage! 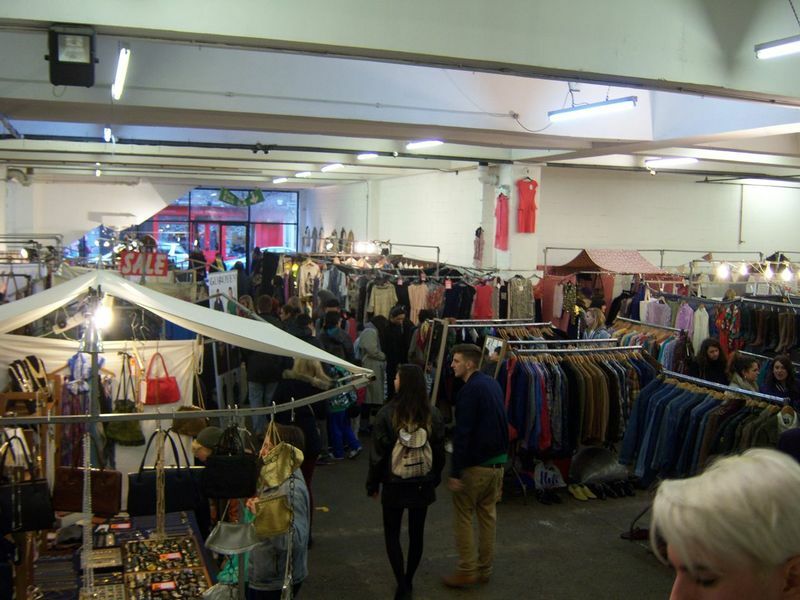 Find lots of creative designers, makers & finders at the Brick Lane Vintage Market. 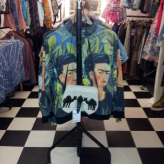 This market makes a fashion statement. 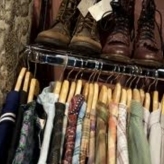 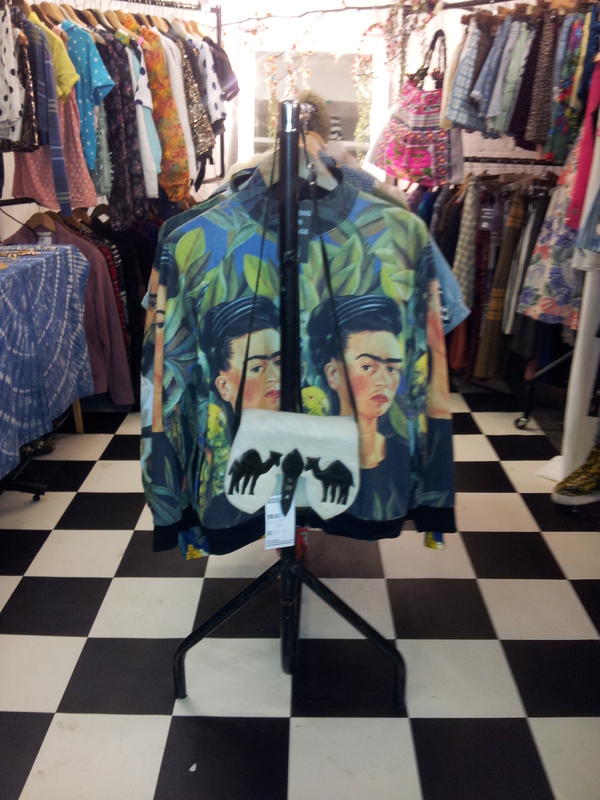 East London’s on-trend vintage & fashion trends can be found here at the Brick Lane Vintage Market. 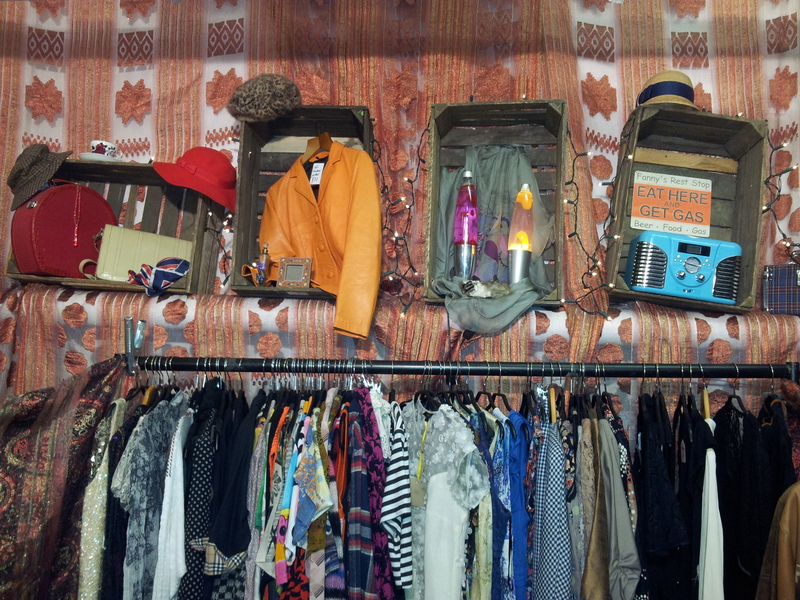 With up-cycled vintage and some new vintage-style clothing too. 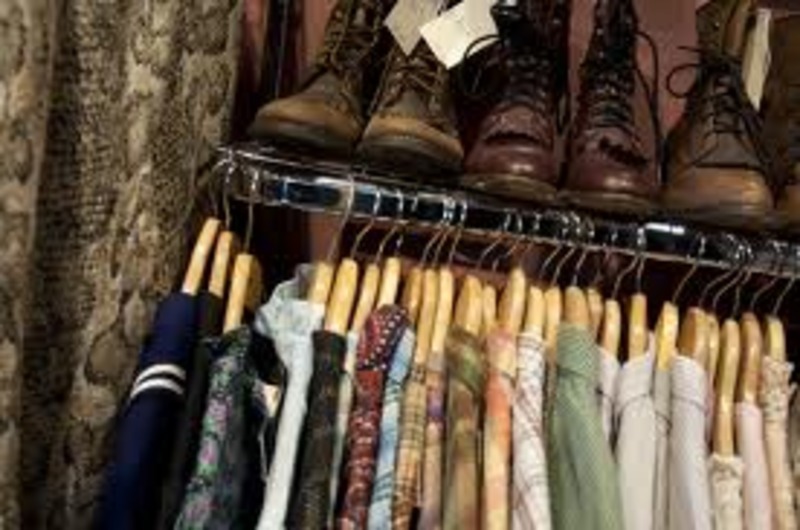 Vintage specialists from the UK & abroad bring together a range of clothing & accessories for men and women from 1920s – 1990s. 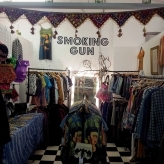 It’s a fantastic vintage shrine, with lots of gorgeous stalls. 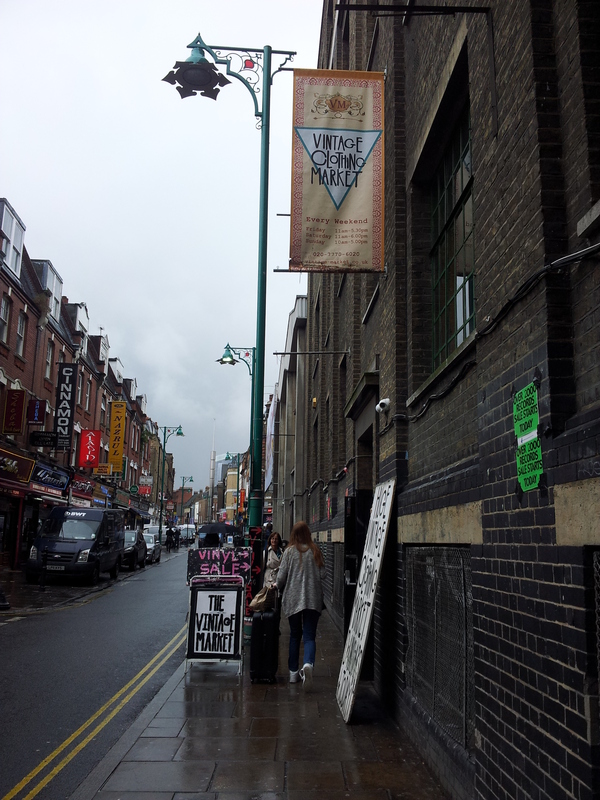 This market can be accessed via the Brick Lane side of the Sunday-Up market. 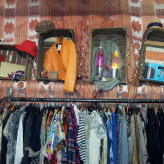 Want to take a closer look? 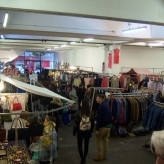 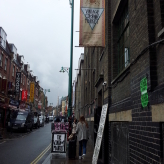 Read our Brick Lane Vintage Market blog. 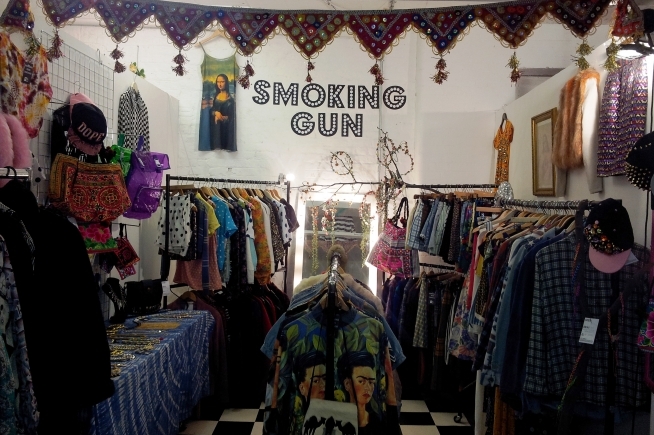 Stalls like Lunettes for Vintage eye wear, Smoking Gun Vintage, Franklin Tree.